Thank you for affiliating with CFI On Campus!  CFI On Campus supports a network of hundreds of atheist, skeptical, secular, humanist, and rationalist groups at colleges and high schools around the world. Affiliated campus groups have access to free promotional and educational materials, can apply for event and travel grants, and receive other benefits. We ask groups to reaffiliate once a year to update contact and leader information and maintain affiliation. Are you starting a new group, affiliating an existing group, or reaffiliating your group? What year was your group established? Average attendance at meetings/regular events? Attendance at the group's largest event in the past two years? Center for Inquiry campus affiliates promote rational thinking, defend and cultivate an individual's right to unbelief, and enhance the presence of freethought, skepticism, science, and secular humanism on campuses worldwide. CFI respects the personal freedom and affirms the right and responsibility of humans to give meaning and shape to their own lives, without recourse to religion and the supernatural. Affiliated campus groups do not discriminate on the basis of race, religion, color, ethnicity, gender, or sexual orientation. Affiliation with CFI does not imply a legal relationship, nor are groups required to affiliate exclusively with CFI. CFI reserves the right to withdraw or withhold membership from any group or individual member whose activities or policies undermine CFI principles or mission.